Manufactured using the same quilted fabric as the SHR. Perfect for use on the horse walker or leading in hand.. 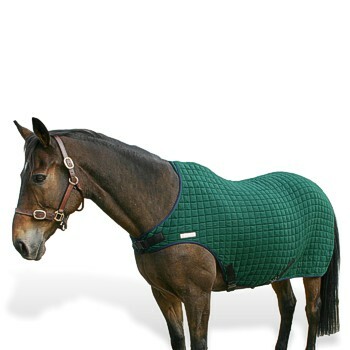 Ideal rug for use on the horse walker, lungeing or leading in hand.